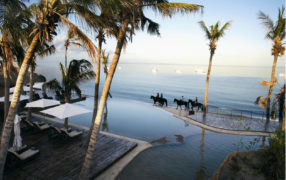 Mozambique holiday packages to Anantara Bazaruto Island Resort. 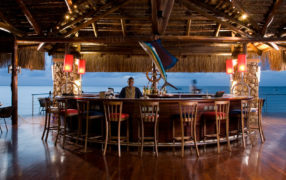 The very best deals on accommodation to Mozambique's top island lodges. 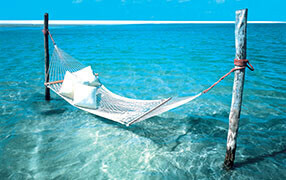 We have been booking holidays to Mozambique for select clients for over 20 years. Deal with the experts and we handle transfers from Vilanculos as well as flights to Mozambique from Johannesburg. 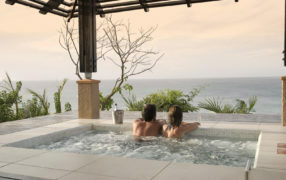 African Resident Honeymoon couples enjoy 4 nights in a Beach Villa situated on the beautiful Romantic island of Bazaruto, indulge in a once-in-a-lifetime honeymoon that is full of magical moments and memories. 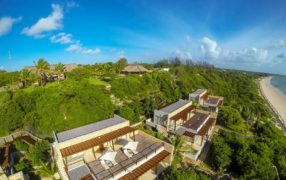 After 2 nights at Bahia Mar Mozambique on the mainland beaches of Vilanculos – pop over to Anantara Bazaruto Island Resort & Spa in the fame Bazaruto Archipelago for five nights. Transfers included. 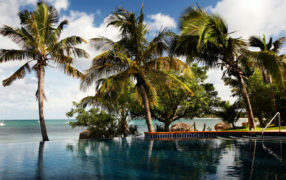 Anantara Bazaruto Island Resort is offering a 25% discount on ten night stays! Crazy Deal. Experience luxury and class at Anantara Bazaruto Island Resort with this all-inclusive discounted package for African Residents. A special Mozambique holiday package not to be missed. The ideal choice for families wishing to travel to the beautiful Bazaruto Archipelago. Anantara Bazaruto is one of the only resorts to offer a Kids Club in Mozambique . A fly in package that includes 3 nights at Sabi Sabi Earth Lodge followed by 5 nights in Mozambique at the Anantara Bazaruto Resort and Spa. Big 5 game watching and ultimate beach holidays make this a much sought after holiday for our South African market.